Game talk, game debate, and live game playthroughs. 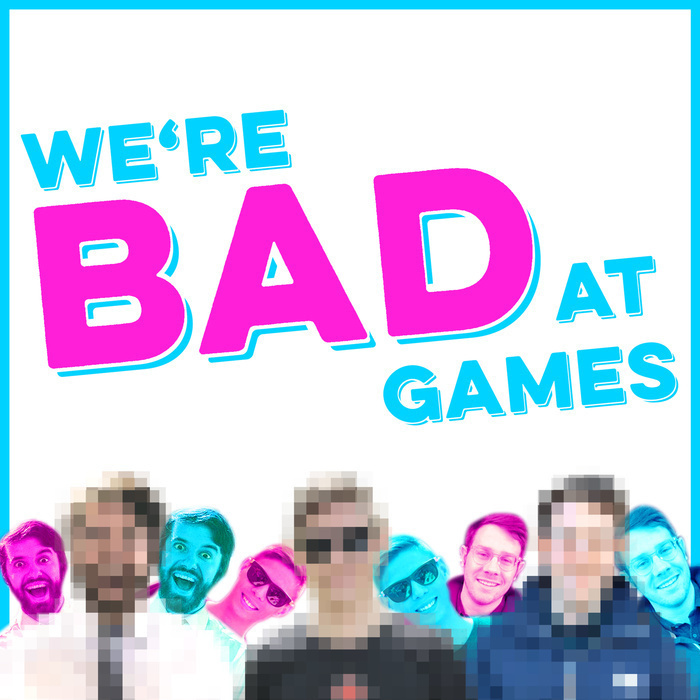 We're really bad at games. New episodes weekly! Scottie graduates from sole guest to sole host, and WBAG celebrates its first episode with three guests! 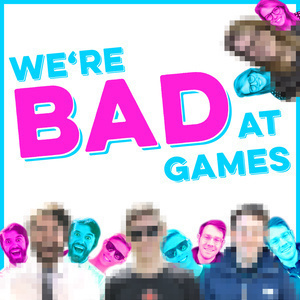 We talk about how all of us except for Scottie are bad at math, how Patrick is bad at first date ice breaker questions, our favorite party games, and continue our foray into our Dungeons and Dragons adventure.